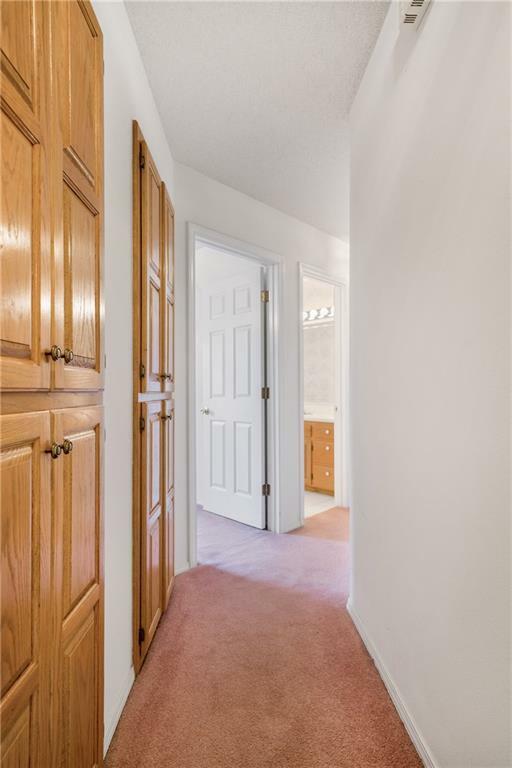 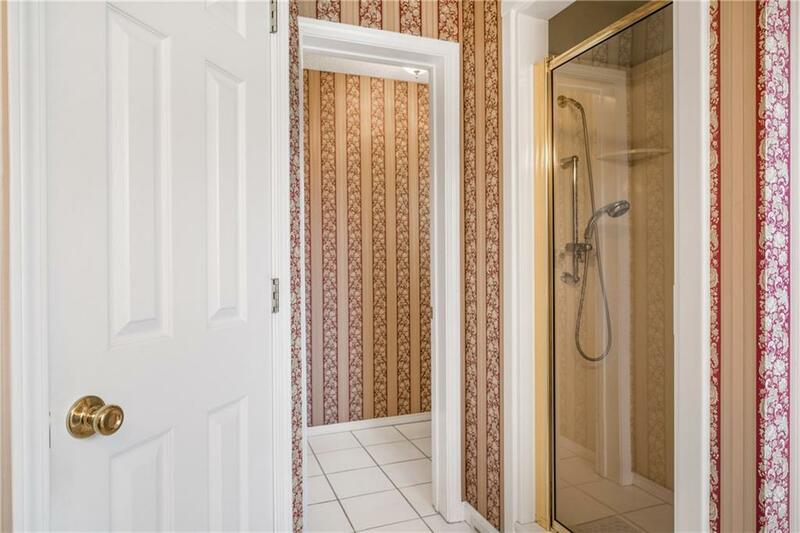 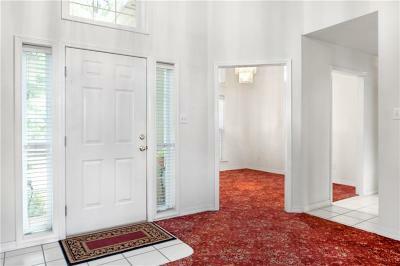 Fantastic home, so inviting when you walk up to the gorgeous tall 10ft+ entrance. 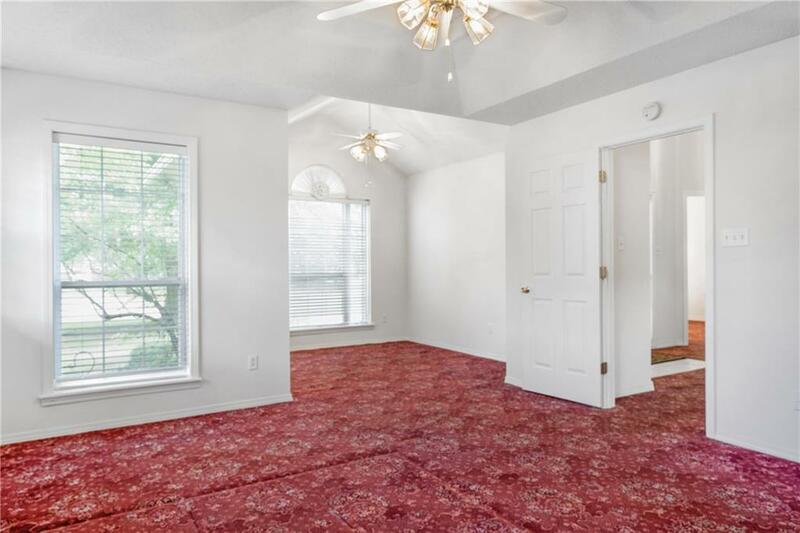 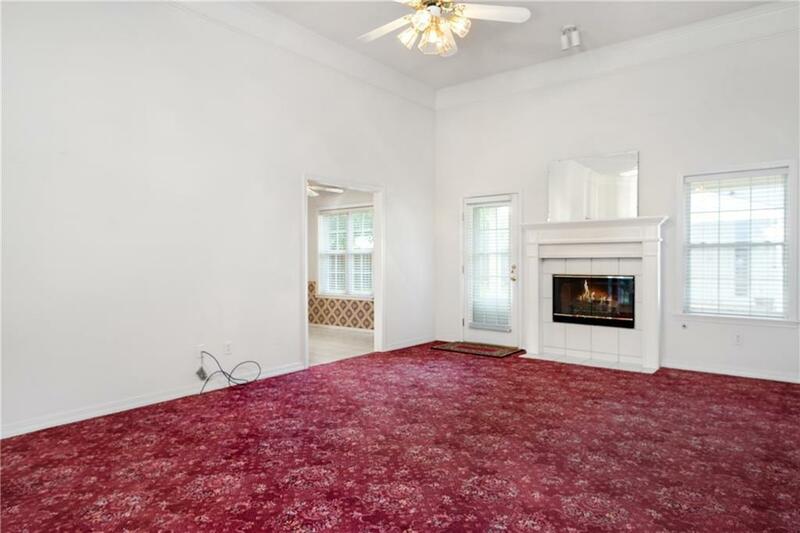 This home boasts a tall living room with ceiling treatment! 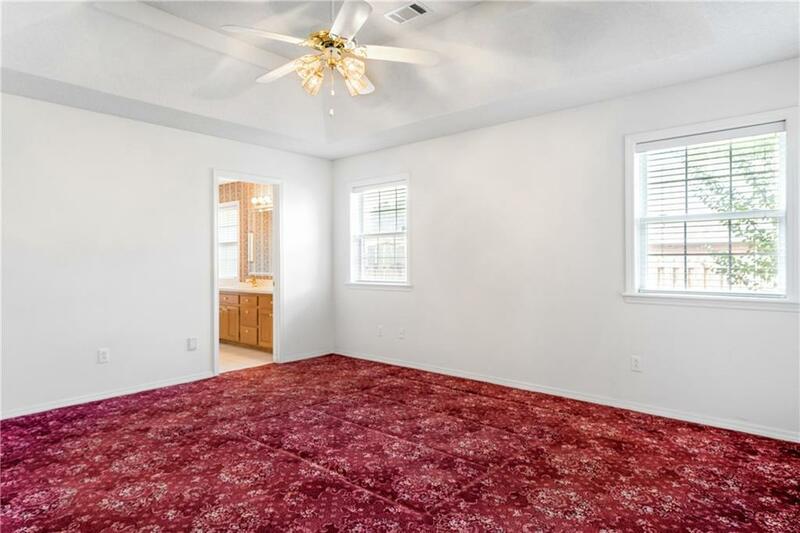 Along with being a split bed room plan, the master is huge with an additional area. 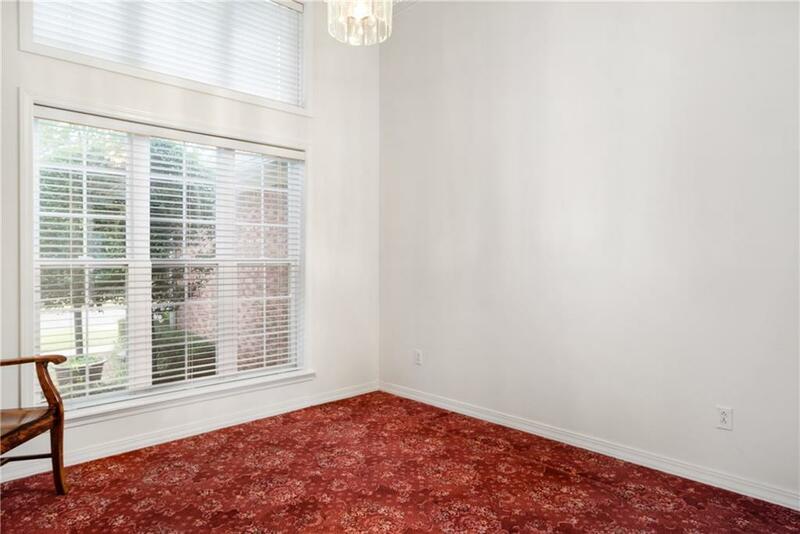 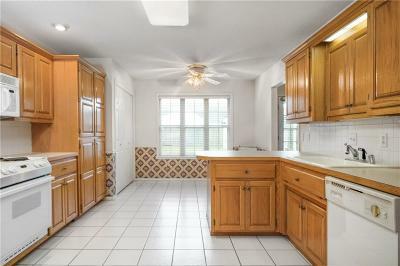 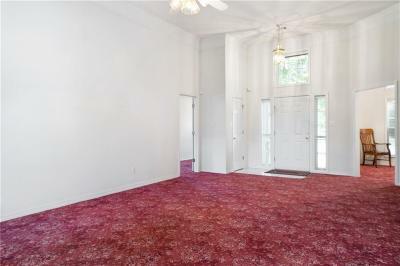 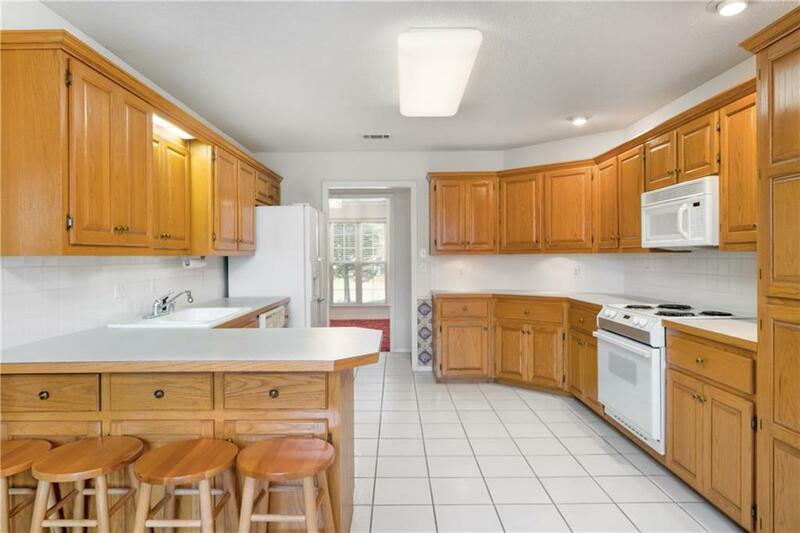 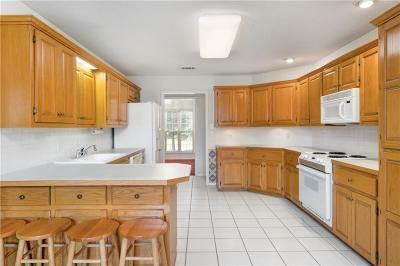 Nice sized kitchen with soooo.. much cabinet space, and serving bar and breakfast nook! 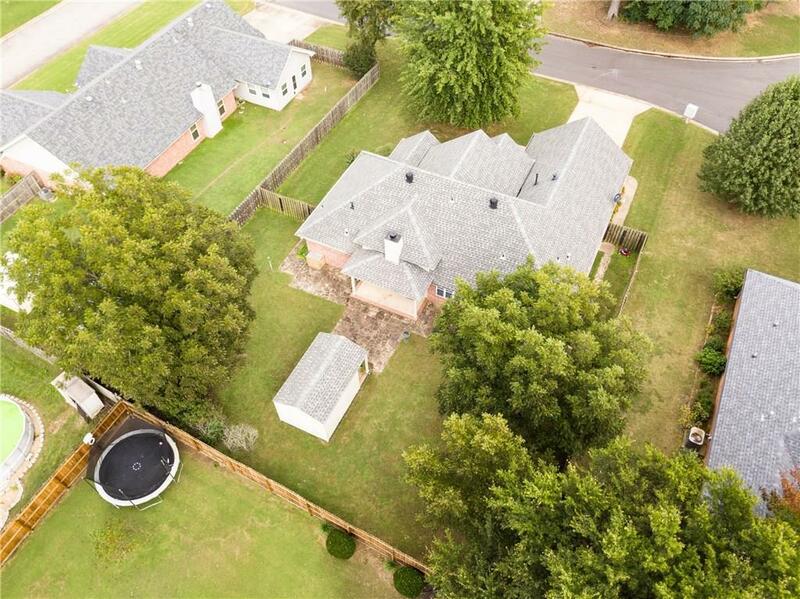 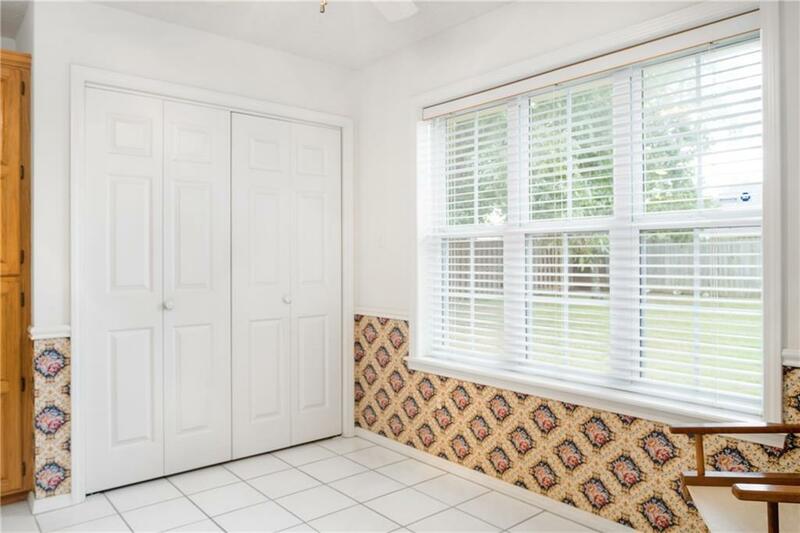 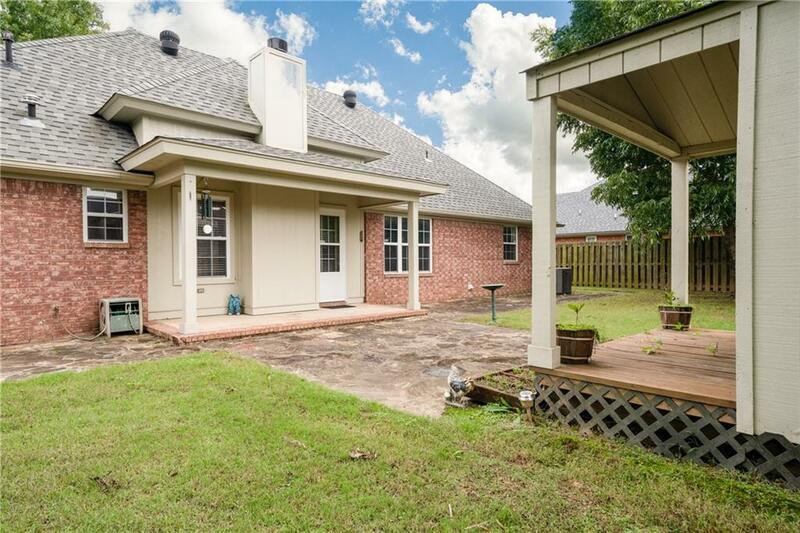 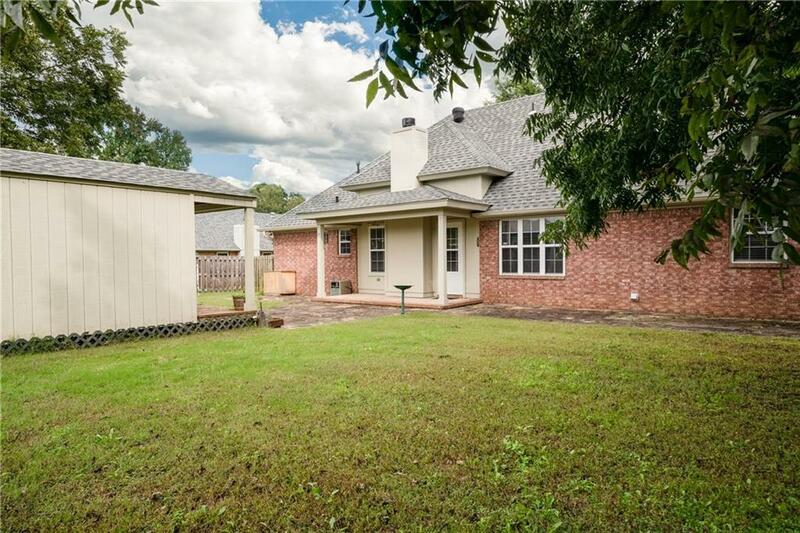 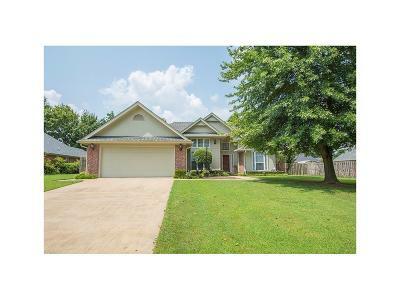 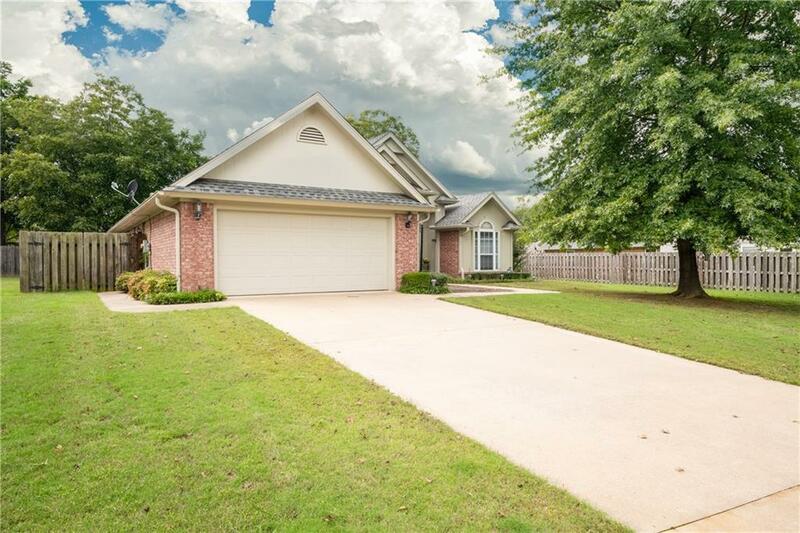 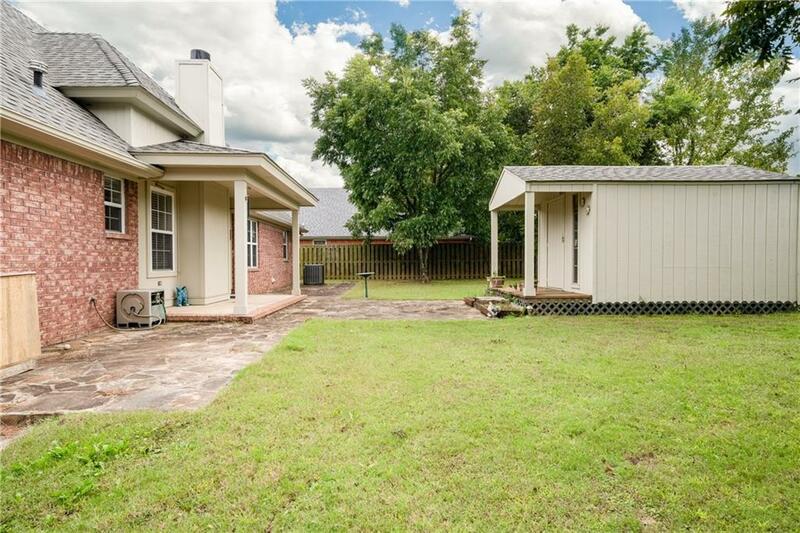 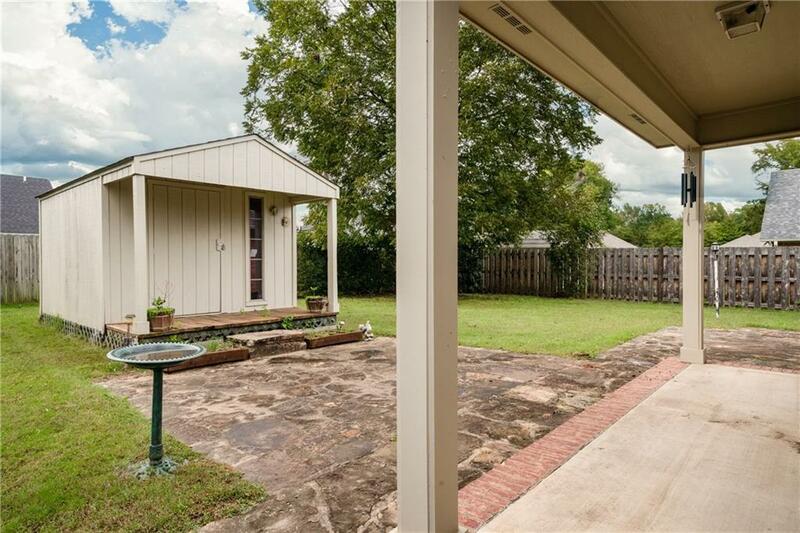 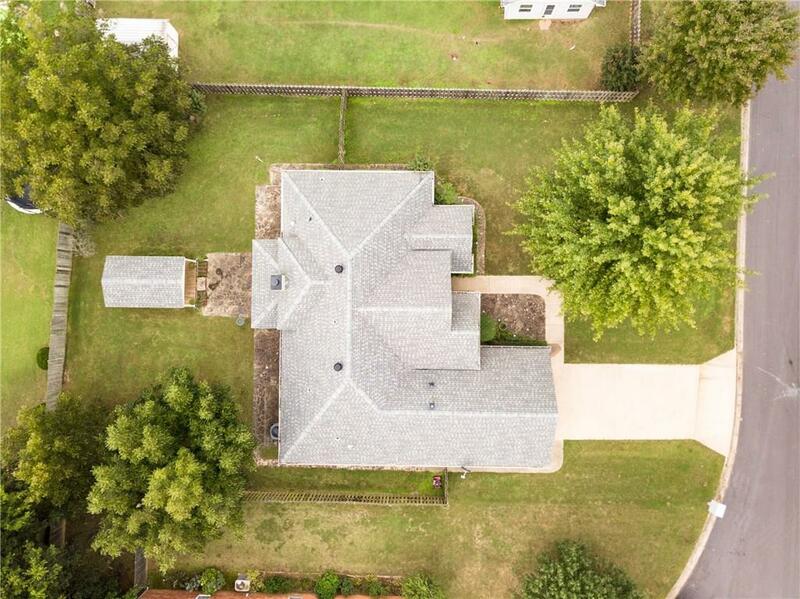 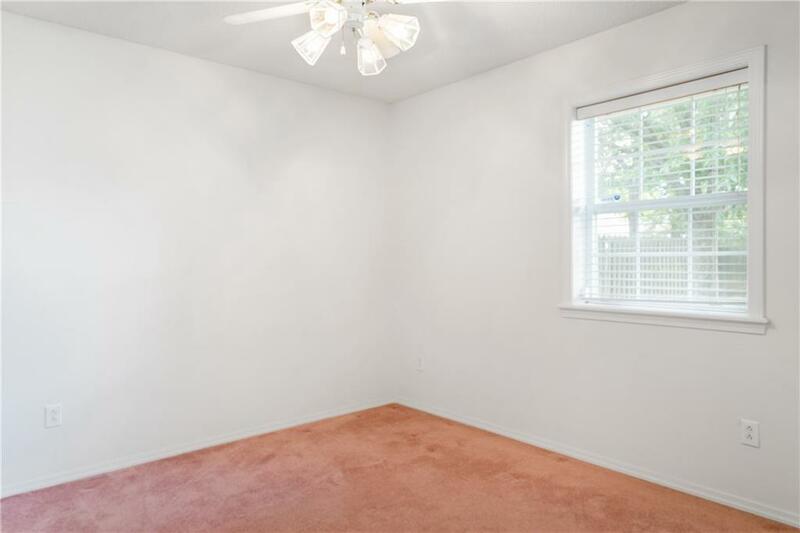 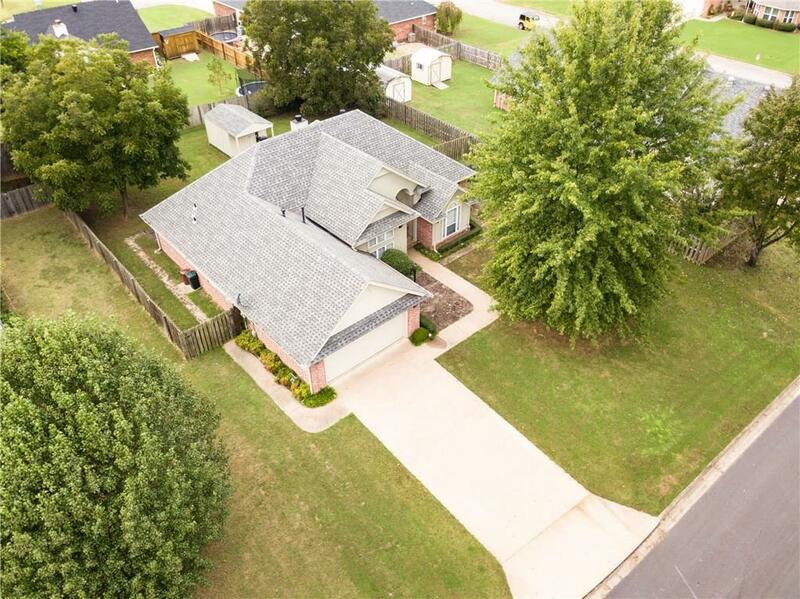 Enjoy the covered back patio, manicured yard, along with a nice storage building. 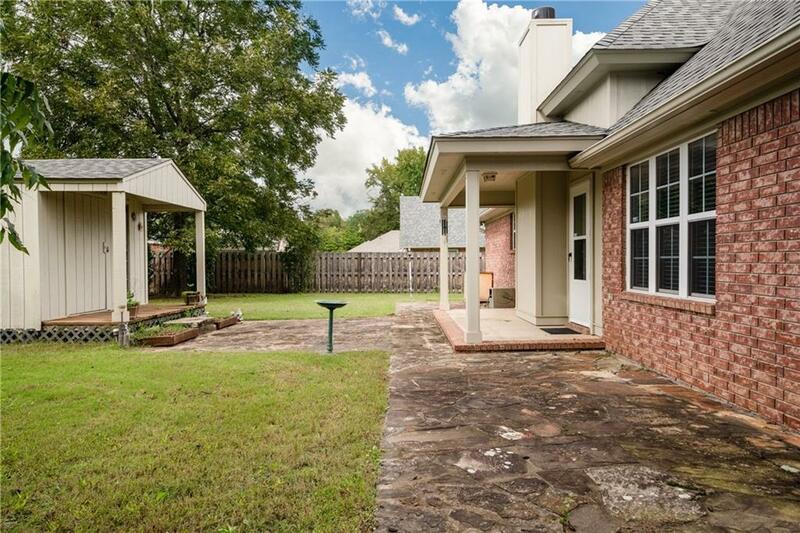 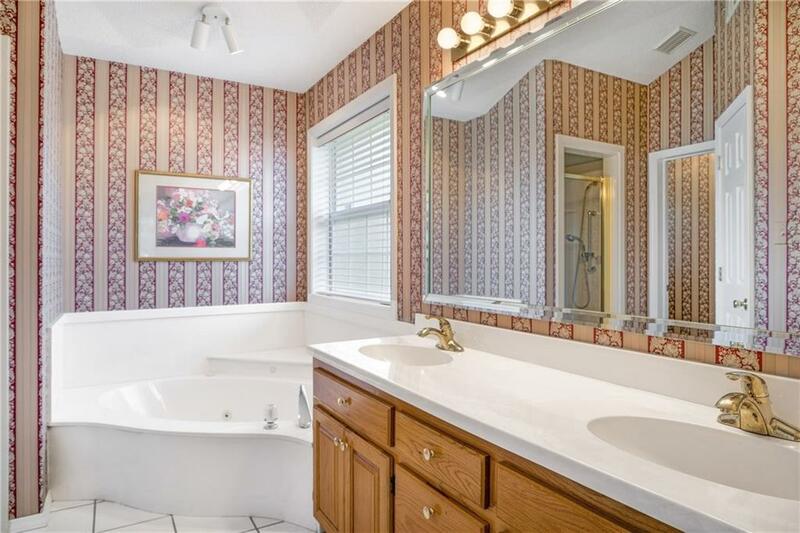 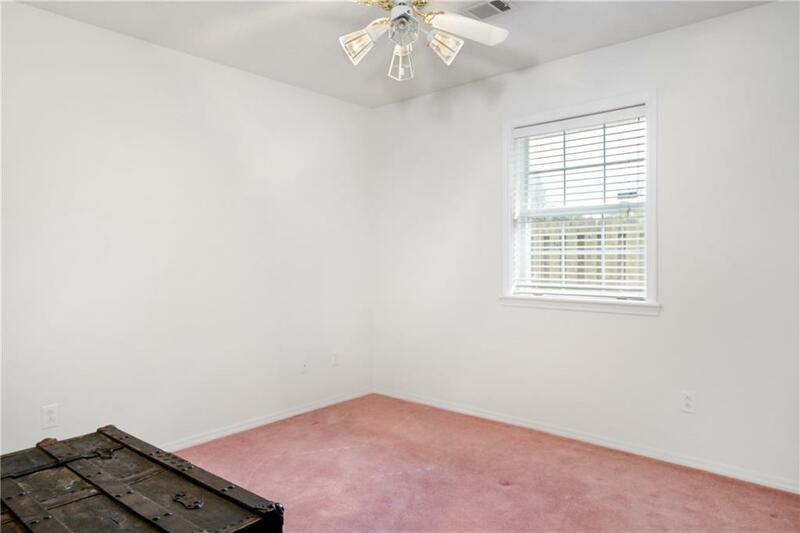 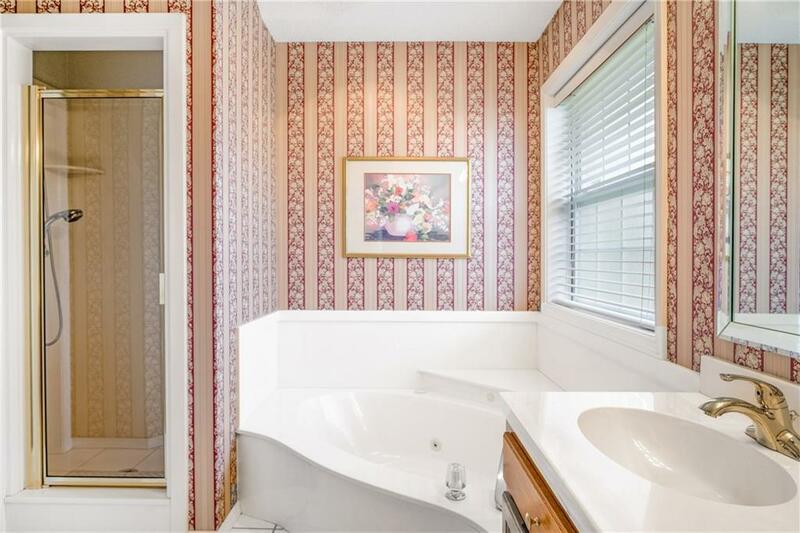 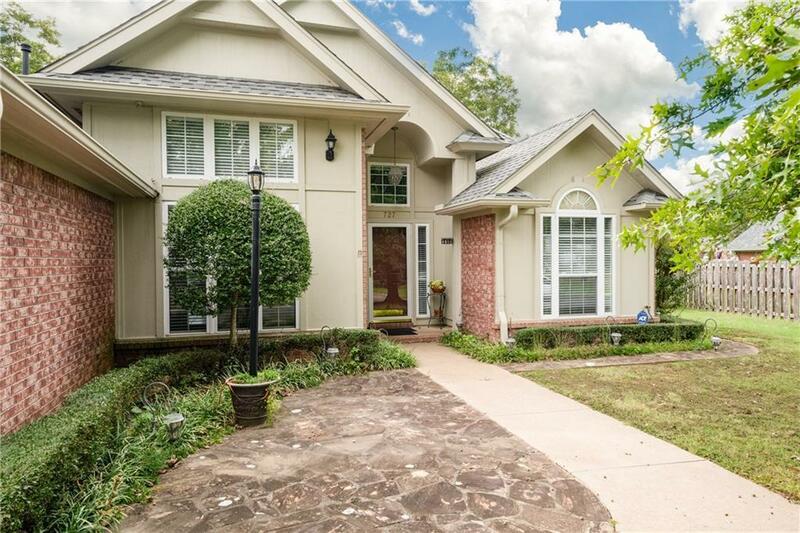 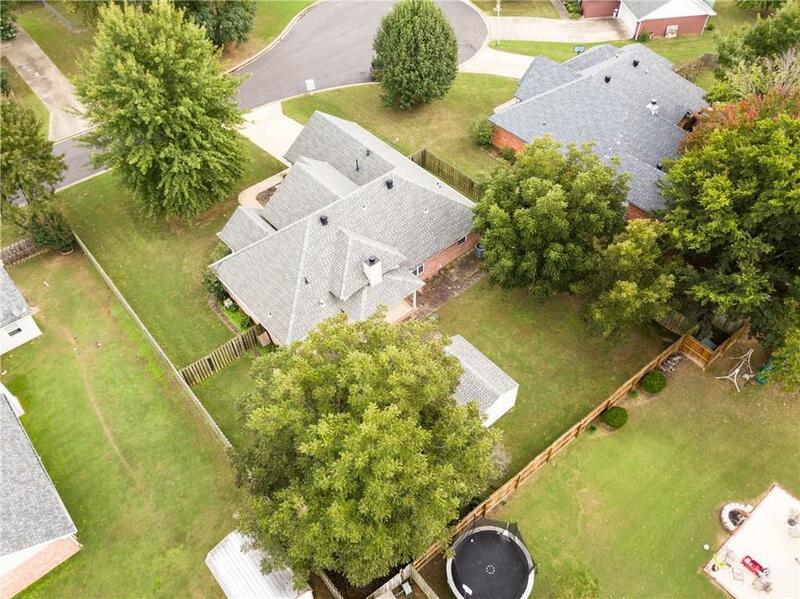 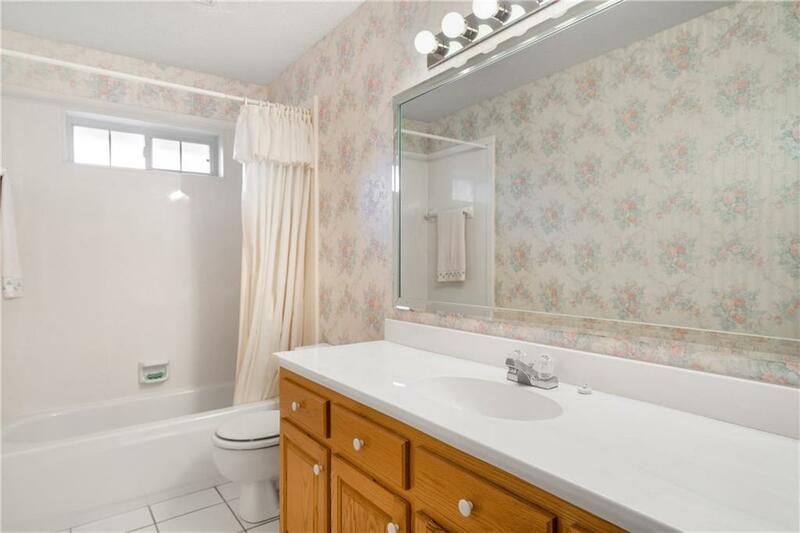 This is must see in this terrific established neighborhood, set in a cul-de-sac.